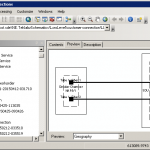 TEKLABZ Schematics Generator is a solution for the telecom network relationships representations used by the different departments. 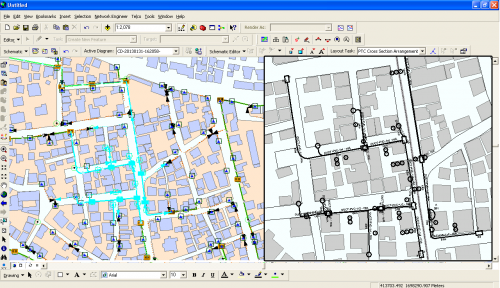 Schematics Generator allows you to better manage and visualize virtually or linear physical and logical networks. 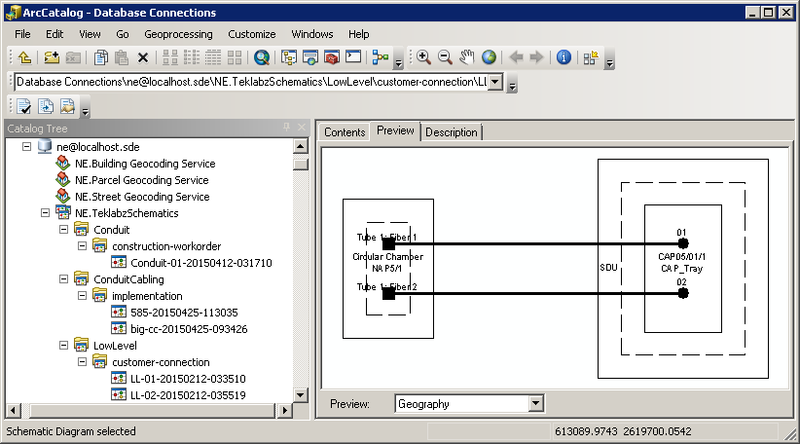 With Schematics Generator, any kind of telco network can be represented. 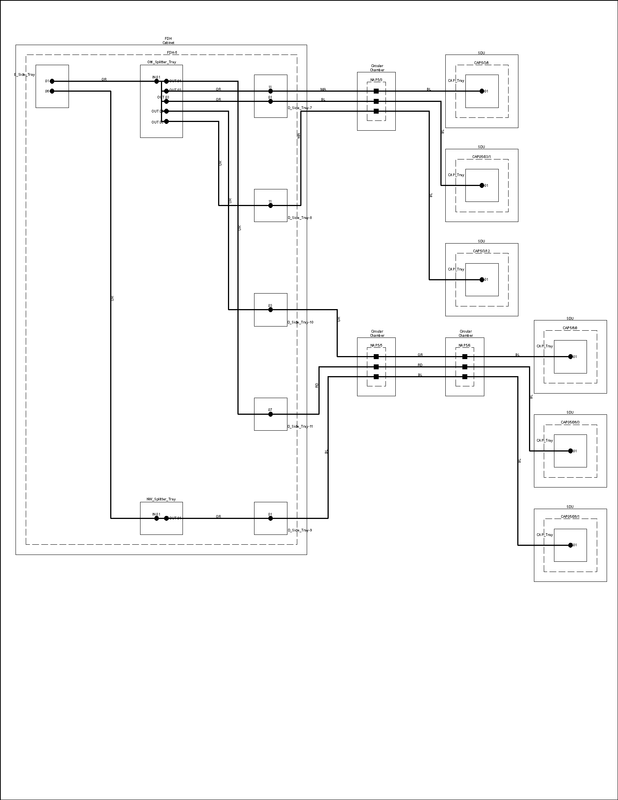 Automatically generate schematics from complex networks. 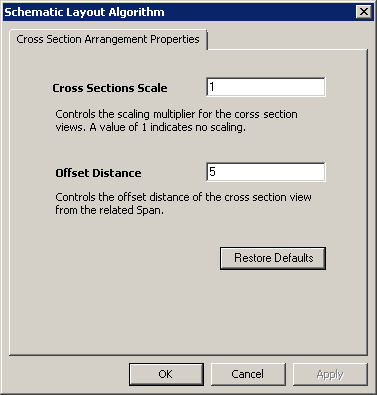 Apply Telco specific layouts to minimize manual editing and better elements arrangement. Transition of save diagrams from Design phase to As-Built. 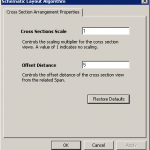 Prepare and Print schematic diagrams designs using pre-defined templates. 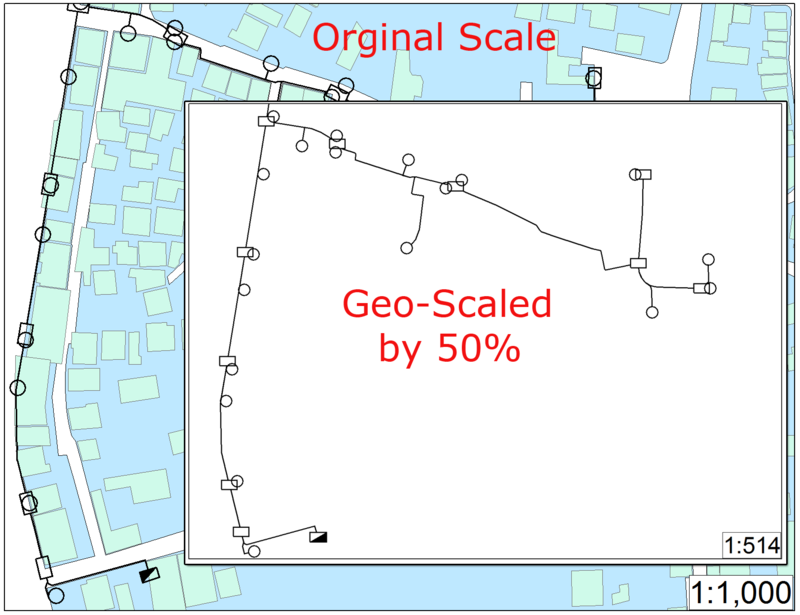 Conduit Diagram: This diagram type shows automatically generated geo-schematic layout of a selected set of the infrastructure network. This diagram type produces schematic diagrams outlining network designs involving Manholes/Handholes, Conduits and Ducts. Conduit Cabling Diagram: This diagram type produces schematic diagrams outlining network designs involving Manholes/Handholes, Conduits and Ducts as well as the Cables passing within conduits cross section views. Low level Network Connectivity Diagram: This diagram type layout down to the port/strand level between equipment, cables and splice closures within a selected area. 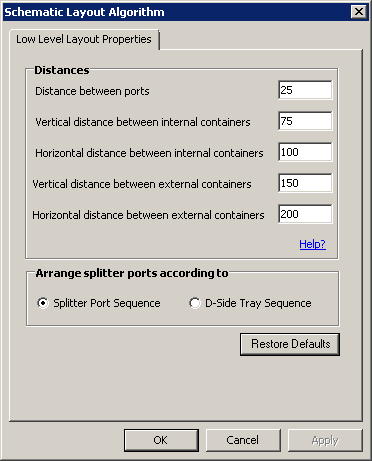 Also this solution comes with an Archiving and Tracking changes system, a set of refinement tools and advanced trace tools. 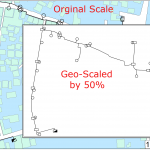 In addition to “Out of the box” layouts that are provided by ArcSchematics, TEKLABZ have developed special algorithm layouts for specific Telcos to sort the layout of some diagrams and automatically place diagram elements in a readable and presentable format.